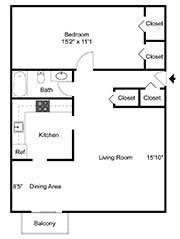 The two bedroom are 950 square feet . 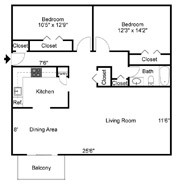 We have four types, first floor, first floor with a patio, second floor with a small balcony and second floor with a large covered patio. 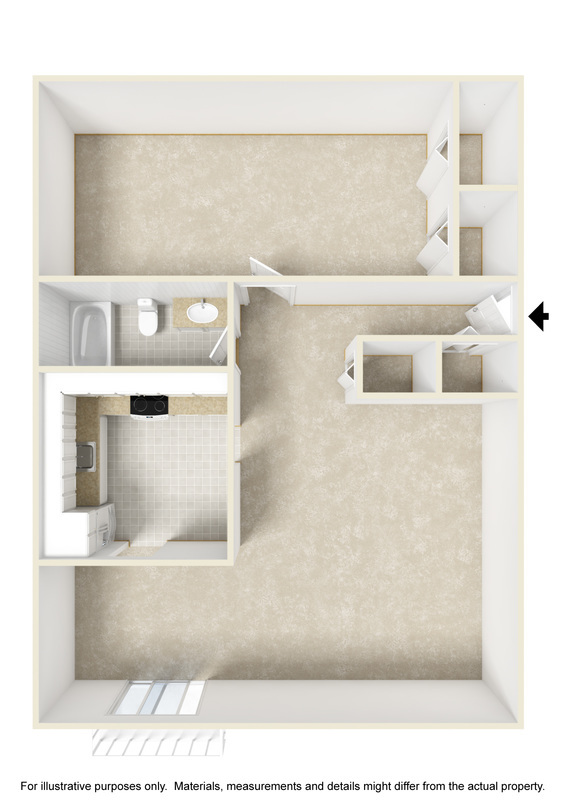 The one bedrooms are 750 square feet. We have two types, a first floor and a second floor with a balcony.